Sorry, due to high demand we are out of stock of this item. 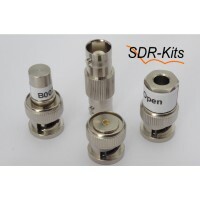 We are currently taking reservations for Kits. 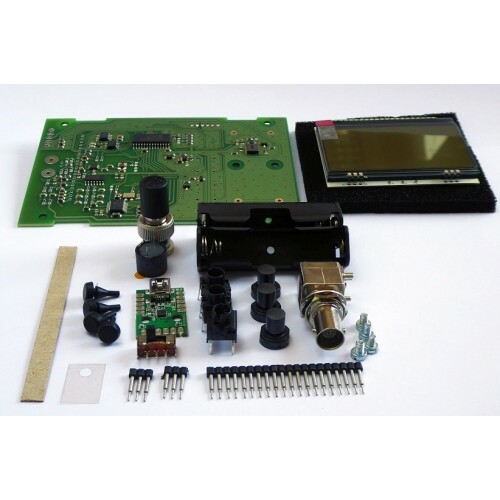 Please contact us if you would like to reserve a VA5 Kit - we will e-mail you once your reserved Kit is available to buy. Please note that new reservations are unlikely to be fulfilled until June/July 2019. Reservations received up to 12th December, 2018 have now been fulfilled. 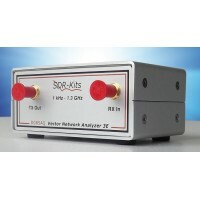 An new high precision 600 MHz instrument for measurements of antennas, cables and other one port devices. The designer, Michael Knitter DG5MK, has taken feedback from users of the previous VA4 instrument and incorporated many new features in the VA5, whilst maintaining high performance and excellent value for money. 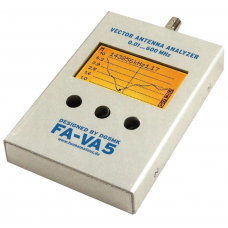 The FA-VA5's graphic display shows the complex impedance, standing wave ratio, complex reflection coefficient, capacitance and inductance. 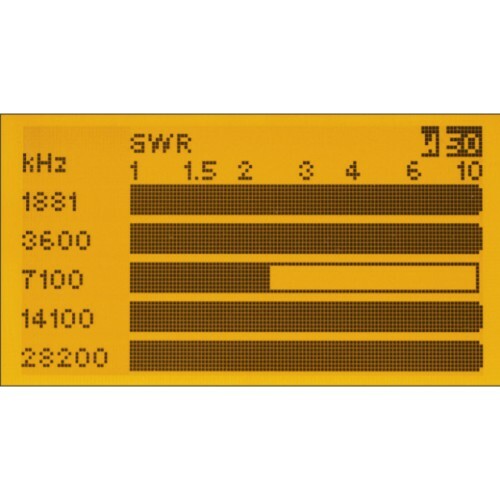 The new USB-interface allows follow-on processing of measurement data, a feature that was top of the wish list for many Radio Amateurs. Michael has collaborated with Dr. Thomas Baier, DG8SAQ, to introduce support for the VA5 in his well-respected DG8SAQ VNWA software application. 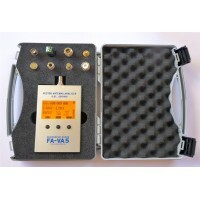 The combination of FA-VA5 and VNWA Software will allow all kinds of one port measurements included in the software. 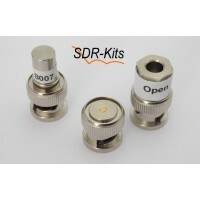 One example is Time Domain Reflectometry (TDR) to help find defects in antenna installations. Ths USB-interface also enables the user to carry out any future firmware updates to the VA5.